Welcoming 2012, the Year of the Dragon! Congratulations to Jason Bolanz on 2nd level Technician! Congratulations to Jason Bolanz on successfully passing his 2nd level Technician examination, and on being conferred the title of Sifu. 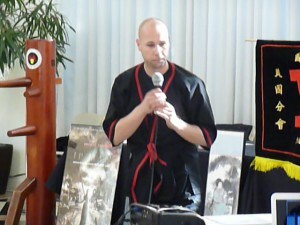 Sifu Jason began studying Chinese Kung Fu over ten years ago, while a student at Texas Tech University, and has been strictly focusing on wingtsun kung fu for the last six years. He became a student of Master William Parker in February of 2008. Jason, aka “JB” is a hard working student/instructor who commutes monthly from Dallas, Texas to participate in classes and take private instruction from his Sifu, Master William Parker. He has been running a Leung Ting WingTsun® school in Dallas since January 2009. Congratulations to Danny K.! 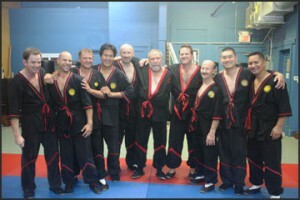 Danny successfully completed his 9th Student Grade exam. In doing so, at age 14, he has become one of the youngest Assistant Instructors in the entire International WingTsun Association – North American Section! 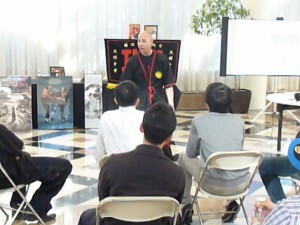 Danny began his WingTsun journey many practices ago, as a pre-teen. He was accompanied by his mother, Victoria – also a high ranking WingTsun student. Says Victoria , “I was so impressed with the power and effectiveness of WingTsun and the quality of the instructors at the Wheeling school, that I wanted my son to learn it, too!” In the beginning, it was challenging to dedicate himself to focusing on perfecting specific motions. But, with the support of the Wheeling Team, Danny soon grew to enjoy the challenges as he matured in his mental discipline as well as in physical coordination. Soon, the skill gap between mother and son began to shrink. 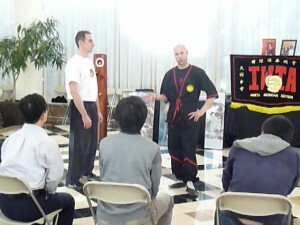 This only piqued Danny’s enthusiasm for WingTsun. “Wow, Danny sure has improved since I have been gone!”, noted Allen C. – another high ranking WingTsun student when he returned from a work related hiatus from WT training in 2009. By the time the summer arrived, Danny had passed his mother in rank. 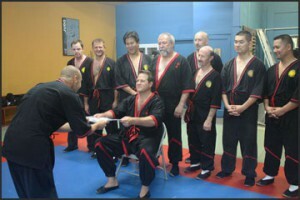 In November 2010, the time had come for Danny to be evaluated for his 9th Student Grade. 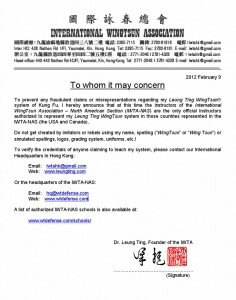 His examination spanned several sessions of careful evaluation on a technical and practical level by Sifu ChrisMah and the Wheeling Instructor Team. 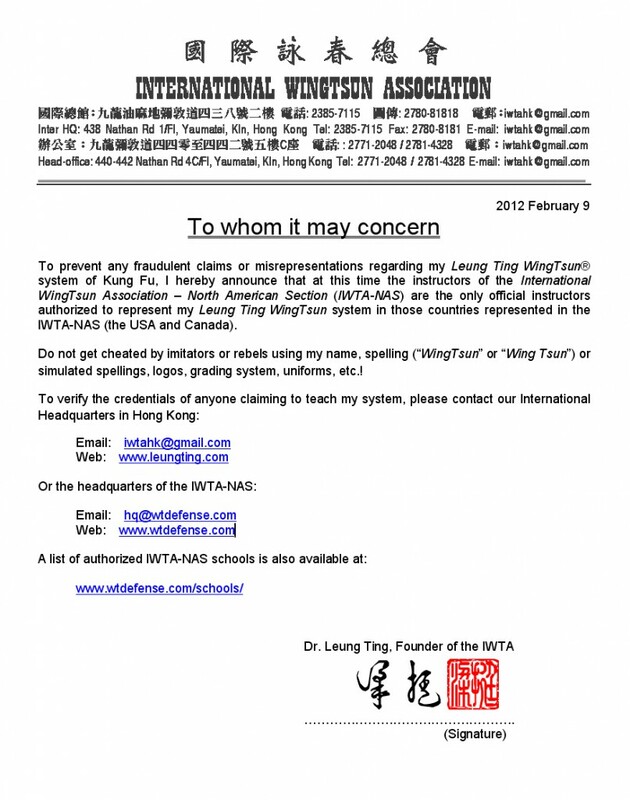 The culmination of this evaluation was the application of WT principles against multiple adversaries. Danny proved his abilities in this challenging exam and passed a milestone and began the starting point for new and exciting work to come! “We believe that the successful completion of an exam should be the confirmation of the quality of hard work applied to a focused period of learning, perseverance over adversity, and passion and dedication to one’s commitments,” said Sifu Mah. 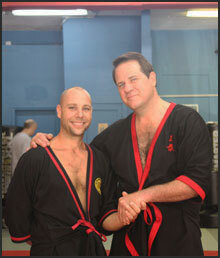 Congratulations to Danny in his promotion to Assistant Instructor and 9th Student Grade!